Another post that makes me want to rush back to the record. 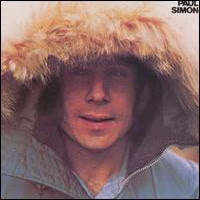 Paul Simon has been rather unfashionable in the UK for a long time and it's great to see him given his due. Oh, and glad too see you single out one of the songs from 'Hearts and Bones, too, a much underrated album that I've always considered a masterpiece.